@ CM Performing Arts Center , 931 Montauk Highway, Oakdale, NY - GET YOUR TICKETS! 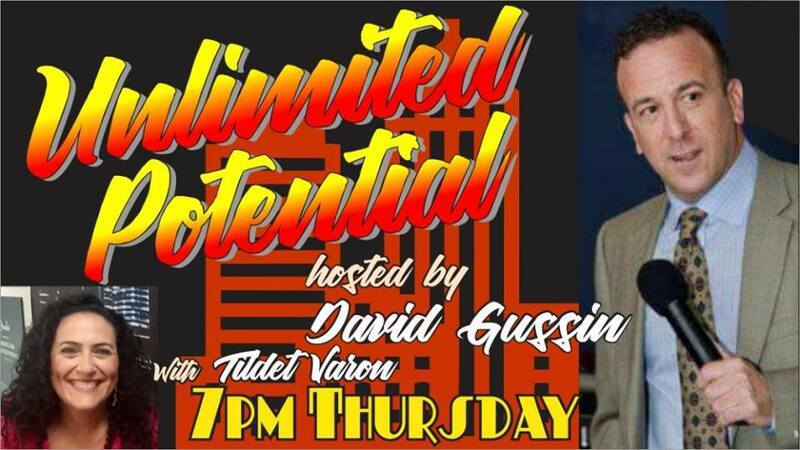 We'll be teaming up with co-host Tildet Varon. This month we'll be joined by Peter Ciccone - Ciccone Consulting. Thanks to Rockstar Studios for producing. 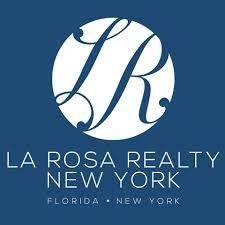 Thanks to La Rosa Realty New York, LLC. & Friend Entertainment, USA for sponsoring ... TUNE IN!! !